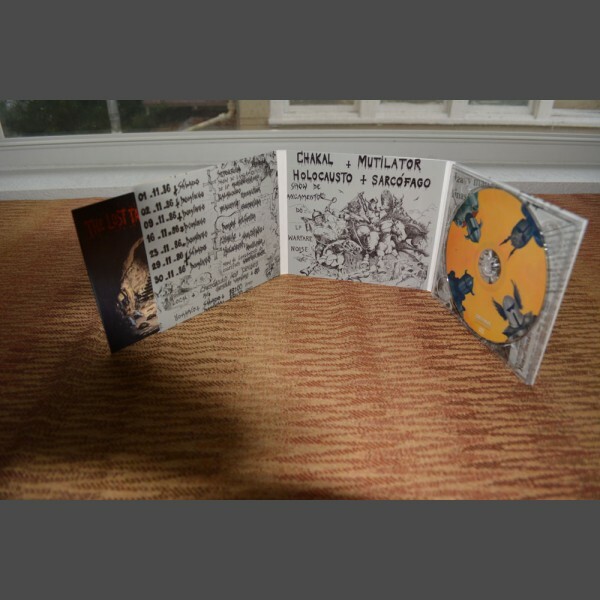 Warfare Noise is an album that is very well known within Extreme Metal, but few have actually held a copy in their hands. 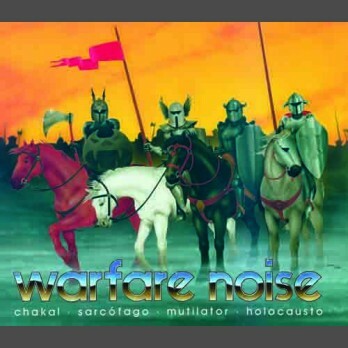 Originally released in 1986 the Warfare Noise compilation brings forth the first official output of Brazilian Metal legends, Holocausto, Mutilator, Chakal, and Sarcófago with each band having a quarter of the album space to showcase their savage and crude songs. The Warfare Noise compilation is also one of the first albums ever released by Brazilian cult label Cogumelo Records, which is the label responsible for the first releases by Metal giants Sepultura. 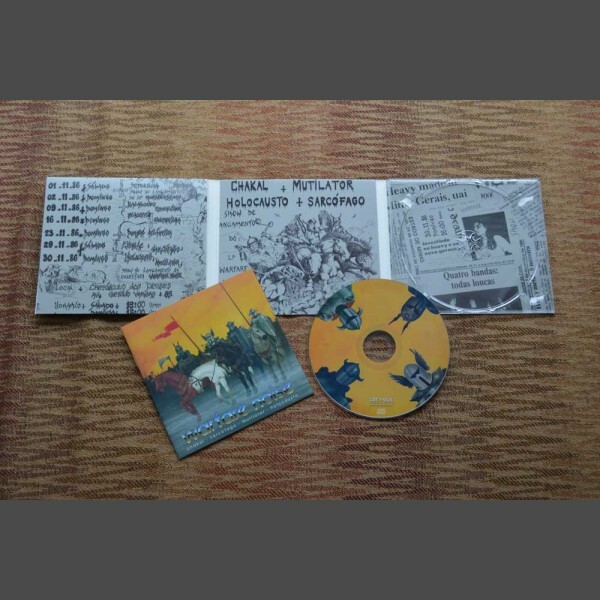 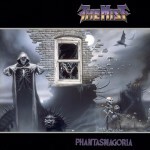 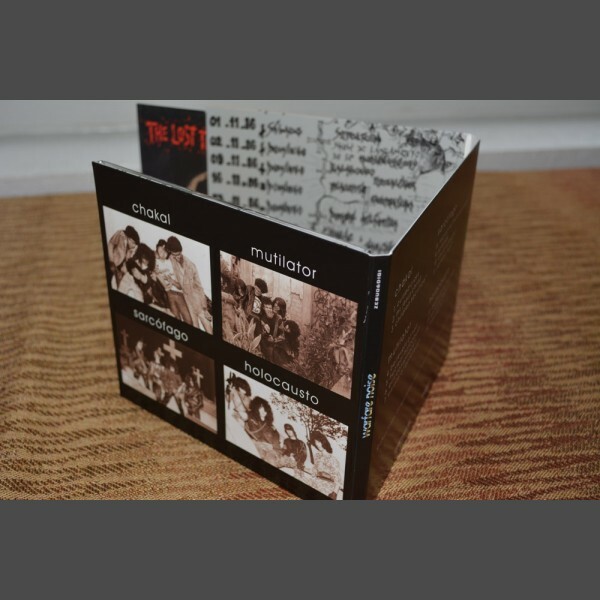 Greyhaze Records now brings this highly important release out of the shadows for distribution in the USA and Canada in a deluxe 6-panel digipak featuring never-before seen photos of all four represented bands. 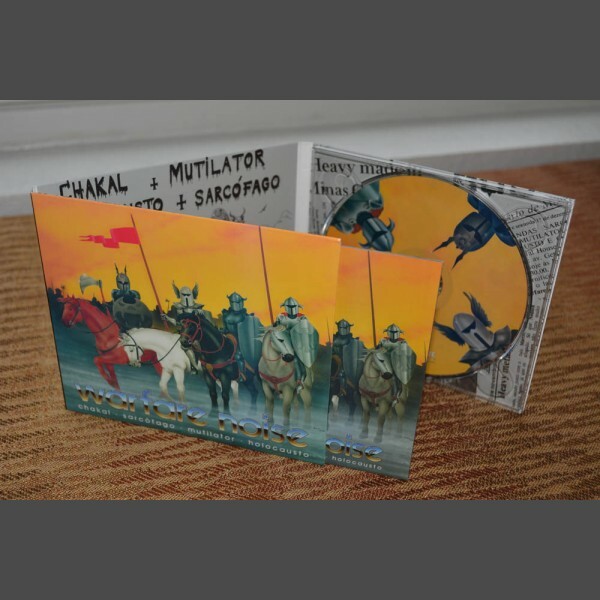 This CD digipak version also features 6 bonus tracks not available on the original version of this classic Extreme Metal release. 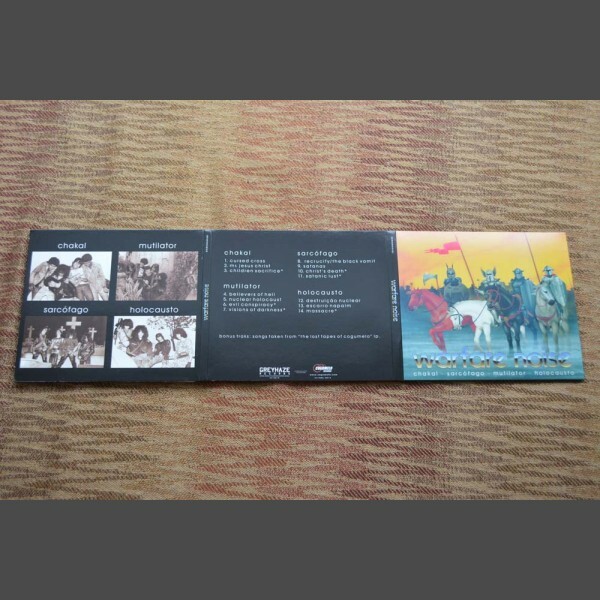 CONFIGURATION: 6-panel digipak with a 16-page booklet.